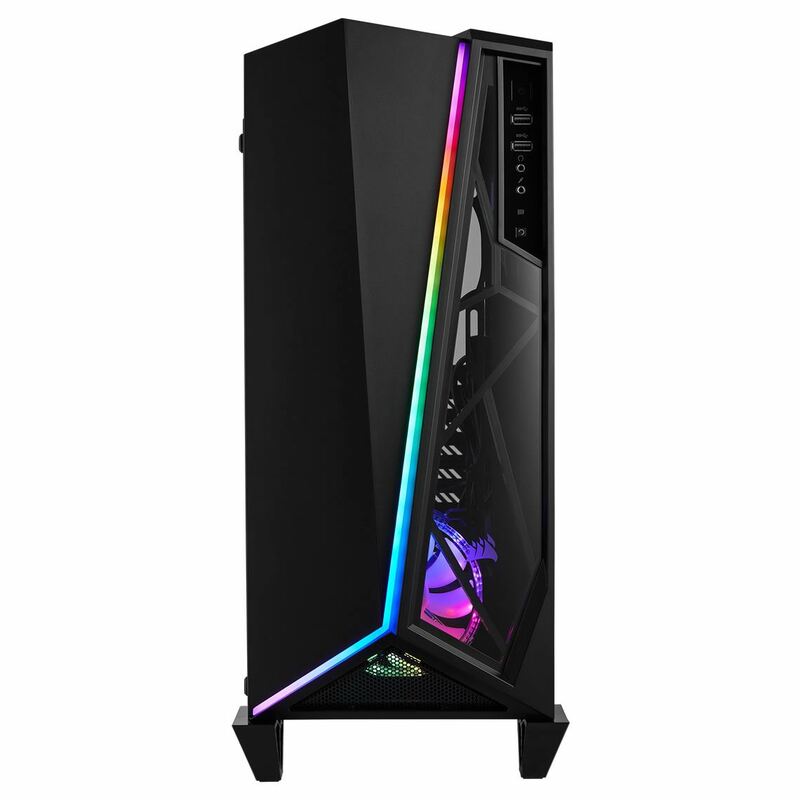 The Carbide Series SPEC-OMEGA RGB is a mid-tower PC case with striking angular looks and a unique tempered glass front and side panels, ensuring your system will always stand out. 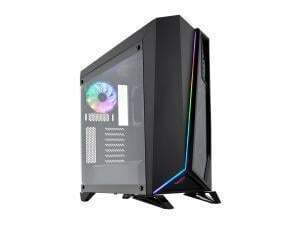 A built-in RGB LED front fascia lighting zone, two included CORSAIR HD120 RGB fans and a Lighting Node PRO offer billions of ways to light up your PC. 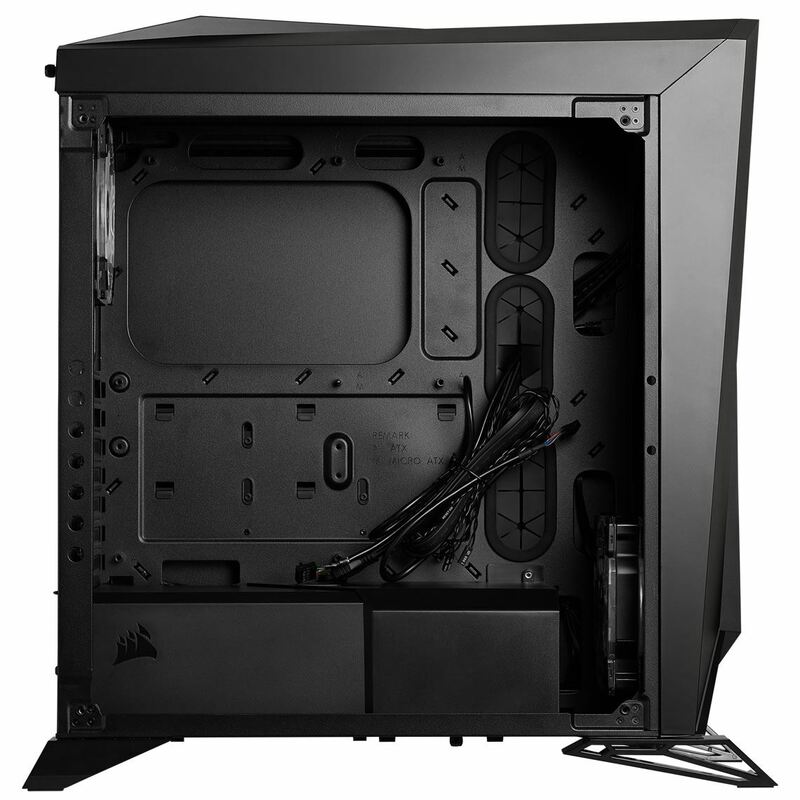 Intuitive internal design utilizing Direct Airflow Path™ design, with capacity to fit a 360mm radiator, makes it easy to build the cleanest of systems and get cool air to your system’s hottest components. 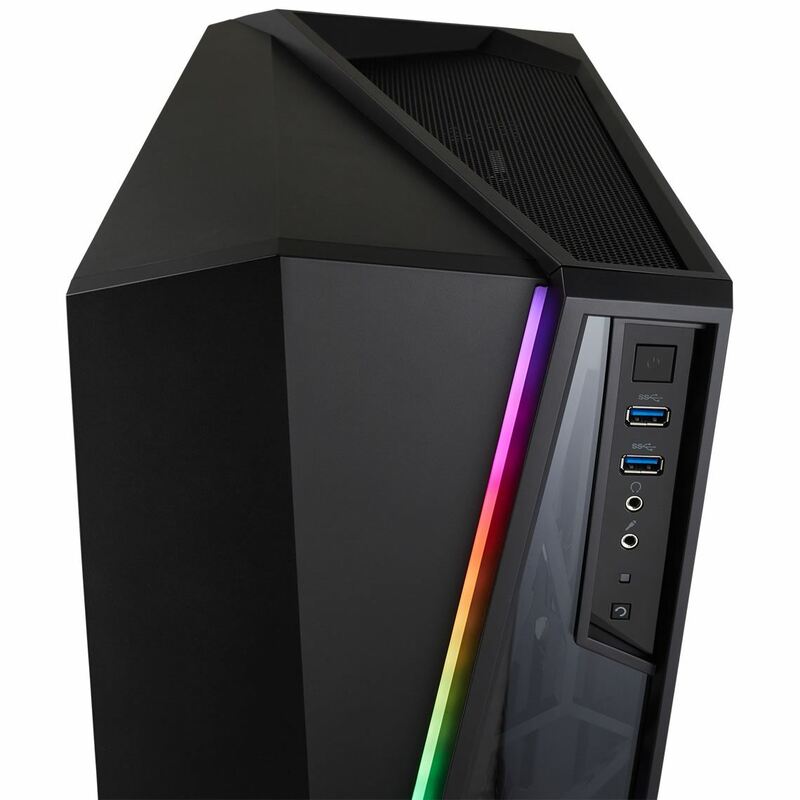 Built to show off your system and turn heads like no other case, this is the ultimate SPEC. 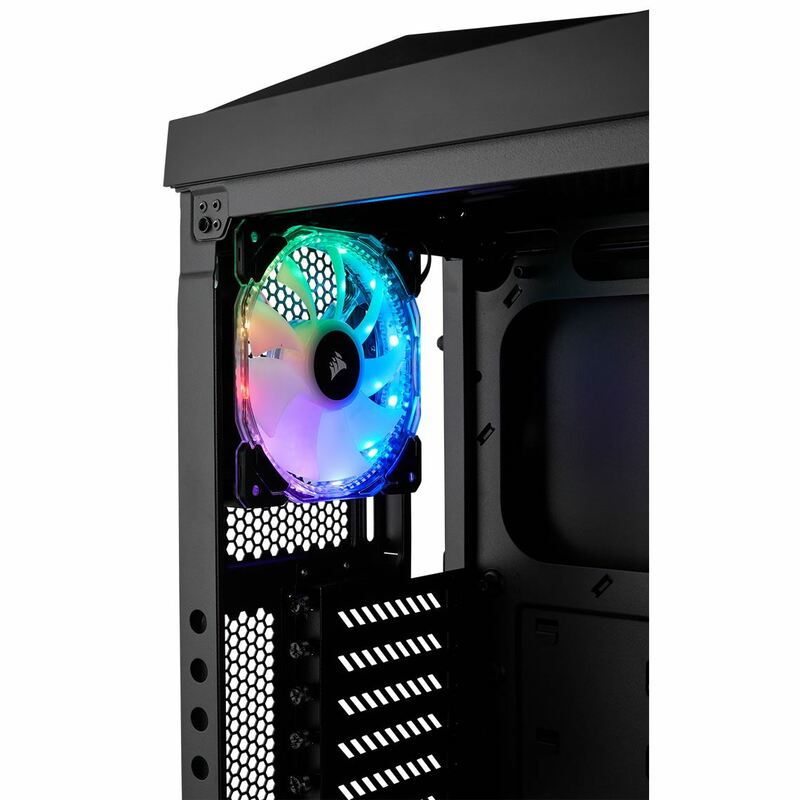 30x RGB LED front fascia lighting-zone and two CORSAIR HD120 RGB 120mm fans offer complete RGB customization. 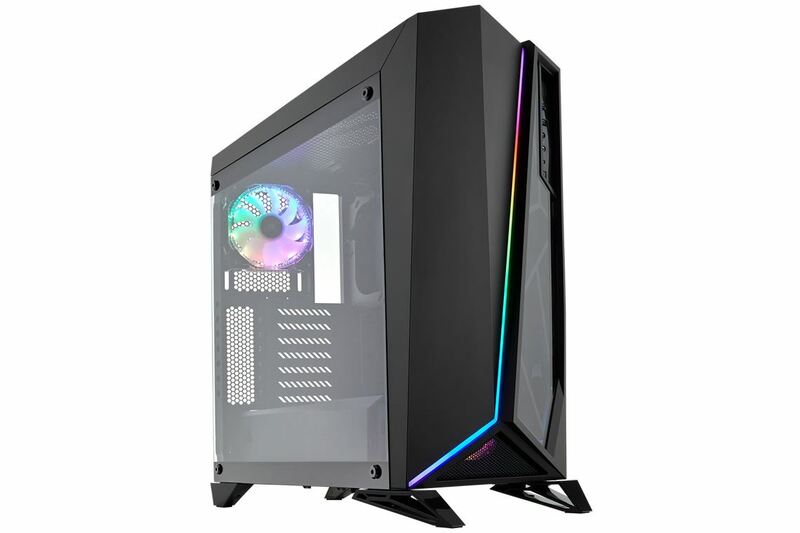 With native USB 3.0 and SSD support and its unique asymmetrical, angular design, SPEC-OMEGA RGB boasts a bold, modern look for modern builds. 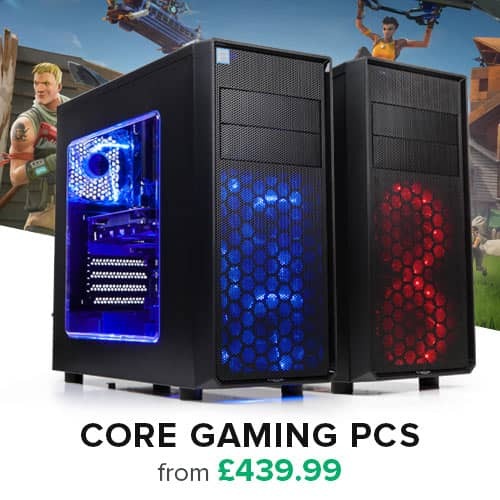 Why hide your system? 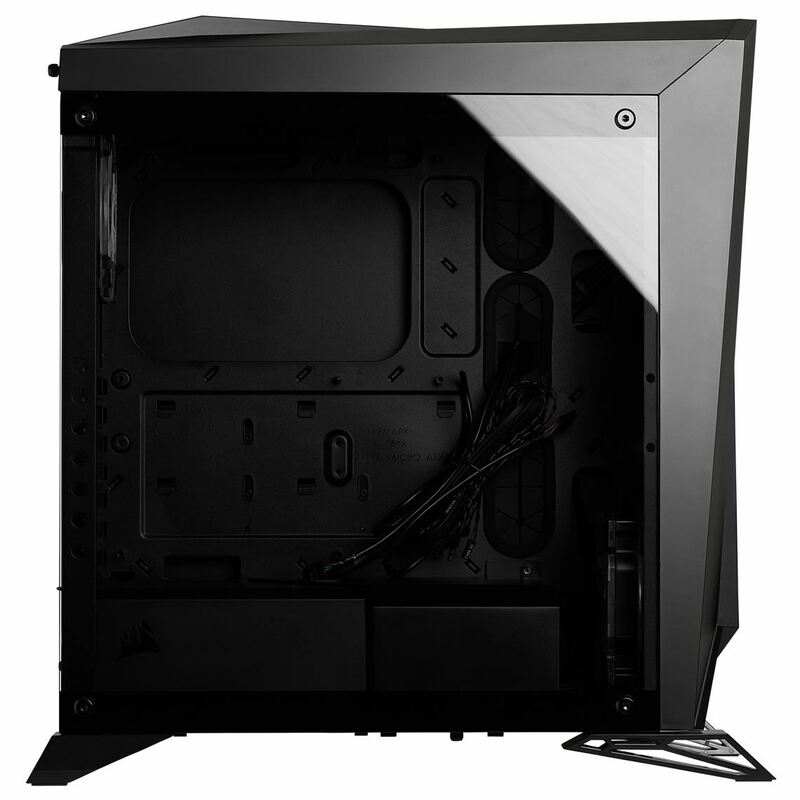 Tempered glass side and front panels put your system on display. SPEC-OMEGA RGB makes it easy to keep your cable routing neat, tidy, and out of the airflow path for better cooling. Tool-free drive installation and side panel removal mean you can spend less time building your PC and more time enjoying it. Keep your system cool inside and out with two CORSAIR HD120 RGB 120mm fans that deliver fresh air to your hottest components.